We make the case for Waste Reporting and Auditing to offset and reduce rising landfill costs (especially land fill tax bills). Such costs could be an expensive overhead, and waste collection costs are likewise a significant expense as well and continually increasing. Any type of approach which minimizes waste disposal costs, for any business, as well as keeps adapting to changes as a business develops, must definitely be worth putting a significant investment of time into. 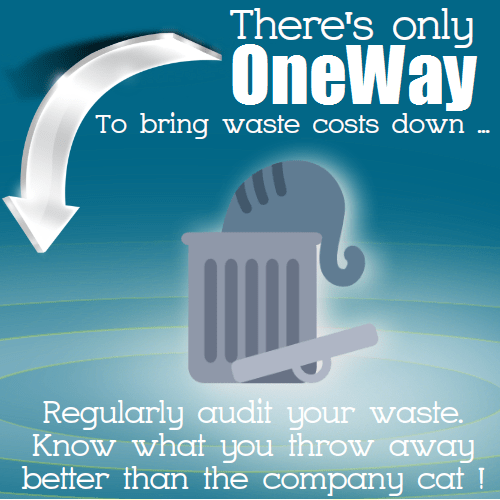 We know that most businesses have already purchased waste management audit services, and quiet possibly yours has as well. As the probability is that you will already have run into a waste audit before. So, you maybe consider that you have “Been there!”, and well as, “Done that”, and you make think that there is; “No need to worry about that any more”. If so, that’s a typical mistake! To see this in a larger window, on the YouTube website, click here for this “Waste Reporting and Auditing” video. What companies do, and how they use incoming raw materials tends to be changing all the time, at the same time, new money-saving waste-management technologies emerge. In industry there has never been a time of more rapid innovation, and change. That means that regularly keeping an eye on, materials in, as well as waste out, water use, as well as heating needs is essential to be on top of cost trends and manage them. Top companies are making use of advanced data-capture as well as the latest reporting methods, with their waste reporting in particular being high on their list of priorities. Many companies take the view that competition is so fierce that, the only means that they can continue to compete for work worldwide is by keeping constantly in touch with all their business costs. But, that alone is not sufficient, the data needs to be analysed and acted upon by experts in each filed. That’s where partnering with a waste management company, and ensuring that the data is regularly audited for best practice and cost savings, can be vital to keep that expenditure as low as possible. So, how should waste company partnering, be integrated into a company’s administrative structure, in a way that will bring savings, and also benefit the environment? 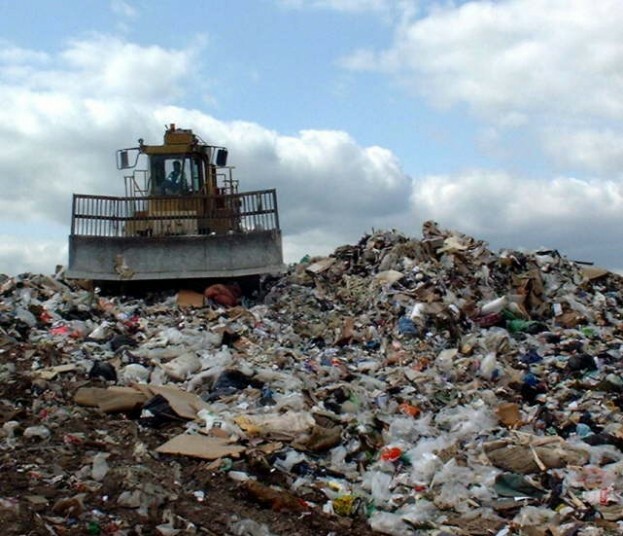 Partnering waste management companies enables them to determine where waste treatment and disposal costs can be reduced, by reducing waste created at source, and also taking full advantage of their specialist knowledge of the latest waste technologies when no further minimisation in waste, or re-use, is possible. Even if a company is currently operating well in this regard a recurring reporting procedure, can verify to be a large benefit. Additionally, by keeping track of the important things that you can not reduce further, they could typically identify opportunities to make your waste help you. That’s correct, we are talking about turning waste into an asset! For instance, the majority of company managers, simply don’t understand to what extent the waste management industry is developing new methods, and new things to do with what was once waste. An increasing number of exciting and little publicized technologies are now becoming available. As a matter of fact, waste management companies are implementing systems right now that could transform a summer’s waste, into heating energy resource for the winter months. High waste tipping charges have actually gotten to a point where they exceed other disposal method. They are so much higher that they are driving technical investment, which is pushing the minimise/ re-use/ recycling economic climate onward quite rapidly. So, exactly what is the method we recommend to ensure that the most recent waste management breakthroughs flow through quickly to benefit businesses? How do businesses make sure that they are benefiting from such advances, ahead of their competitors? It is, we believe only attained, via the route of regularly updated waste-reporting, as well as the pro-active assistance of a waste management partner company. So, why not make some telephone call to your favourite waste management company now, and allow them to bring you up to date on what they could supply you with in the way of likely future cost savings? 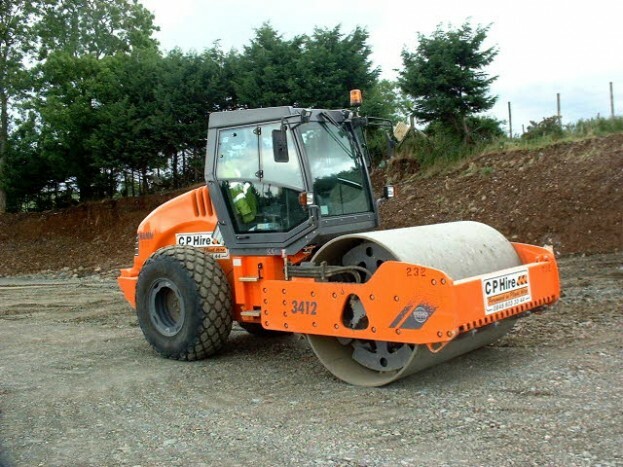 We suggest that you find out more from a waste management company that offers this service, such as Country Wide Waste.